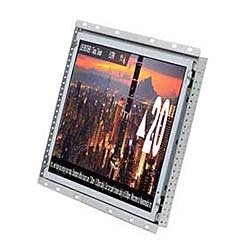 E-Motive's iS2 multimedia full-color display features RSS feed technology and wireless connectivity. Streams live web content such as stock tickers and news headlines. Wireless access enables remote delivery of content updates, in addition to monitoring, diagnostic, and elevator car surveillance functions. Available in five sizes, ranging from 10.4 inches to 21.5 inches.